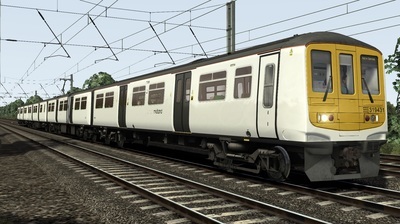 The Class 319 is a dual-voltage electric multiple unit that operates with Thameslink, Northern Rail, and London Midland. 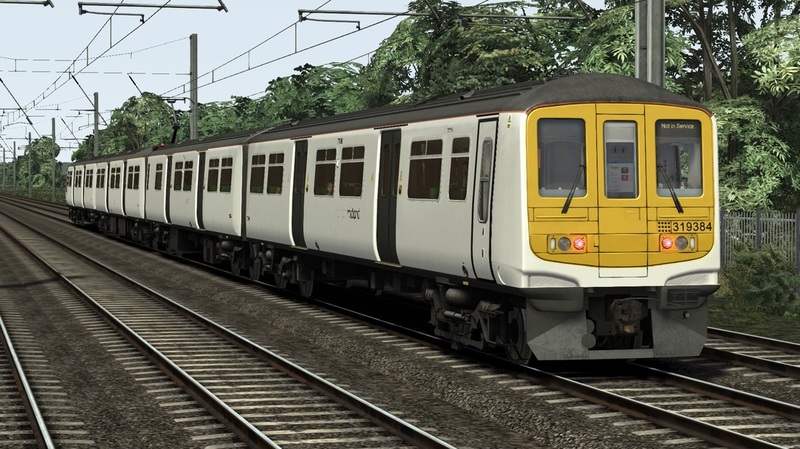 The units were also intended to enter service with Great Western Railway, however Class 365s, and Class 387s are to be used instead. The units were all built by BREL York for British Rail's Network SouthEast division. 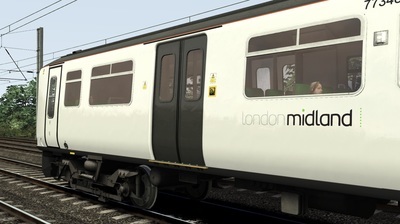 Their principal route was the Thameslink line, running between Bedford and Brighton. 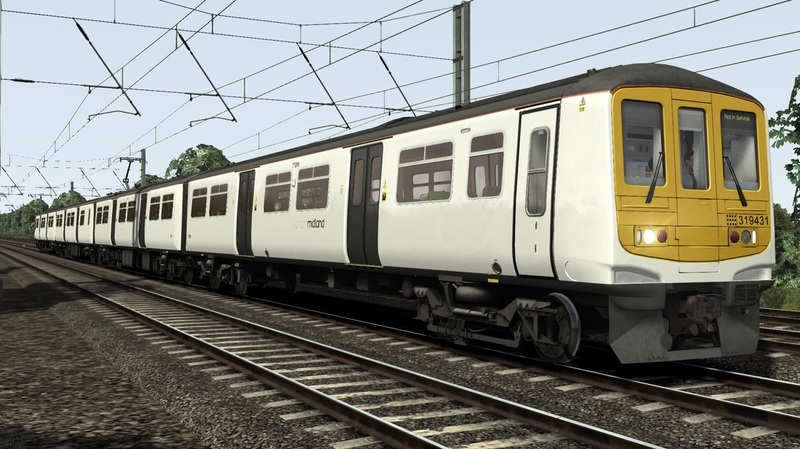 After privatisation, Connex South Central refurbished some of their Class 319 units for use on their flagship London to Brighton express service, however the use of Class 319s on this service came to a close following the arrival of more Electrostars. Currently, the class has found new use on the Abbey Line. 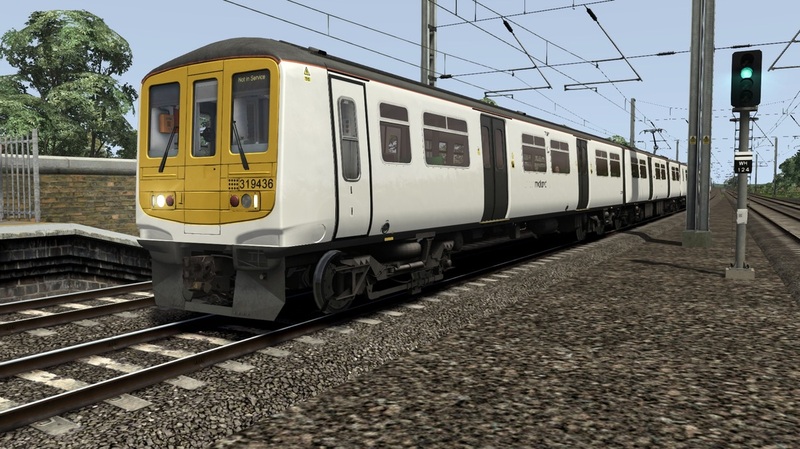 Click below to download the Class 319 'Thameslink 2000' EMU in the London Midland White livery, including correct numbering, four quick-drive consists, and seventeen custom destinations. 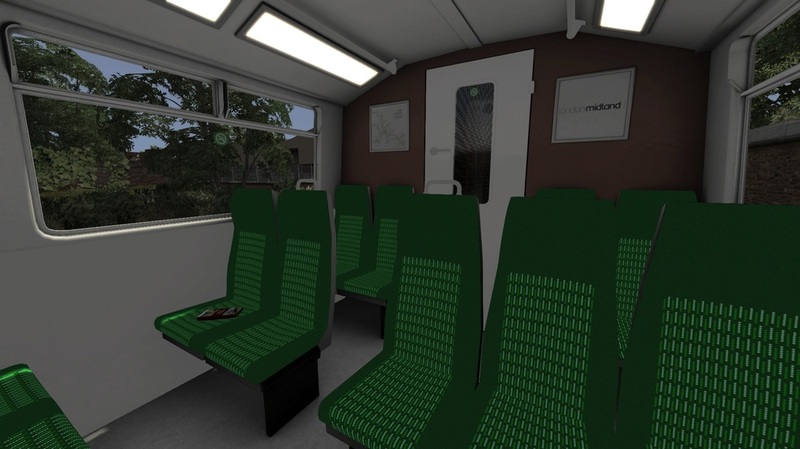 You need the Class 319 First Capital Connect EMU to use this reskin.